I hope this finds everyone longing for Spring, sun, and warmth. Even in California, where we have short warmish winters this has been a long one. Thankfully we got a lot of rain and the drought looks to be about killed off. March has come and gone, and that means it was time to get these old bones in shape for another adventure which, alas, is behind me now. Our local dive group rustled up 42 (!) folks willing to jam clothes, sandals, gear, sun tan lotion, cigars, reading material, cosmetics, meds, and everything else into a suitcase or two for a pleasant tropical dive trip in Cozumel. I love the Yucatan peninsula. For some reason yet to be fully explained to me, however, half of us (the smarter half) worked their own flights from Sacramento to Houston, and then Houston to Cozumel--which was how we did it 18 months ago. Direct, fast, and easy. My group, however, went through the regular agency, which meant rising at 2:30 a.m., flying out at 6:00 a.m., catching a plane in Houston, flying to Cancun, going through customs, and finding the tour bus hauling our own luggage. Then, after a 45-minute bus ride, we made it to Playa del Carmen just in time to run in an effort to catch the 8:00 p.m. ferry, swinging wildly around corners and up and down hilly cobblestone streets in a dash of madness. 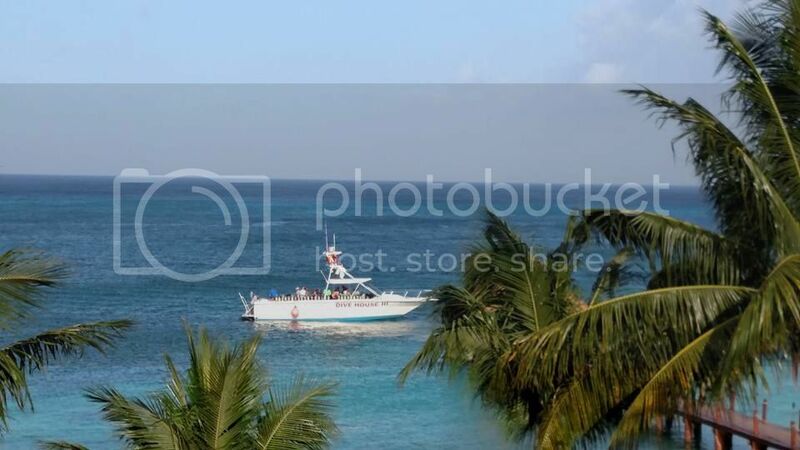 It is an hour or so ride to Cozumel, where we debarked, found our luggage, hailed Mexican taxes, crammed inside, and zigged and zagged our way through mopeds, pedestrians, bicyclists, and large iguanas the 20 minutes to the resort. There were but two casualties and no deaths. Pulling up into paradise was grand, but let's just say it was a long day. However . . . the diving was great, Secrets Cozumel is always wonderful, food and drink flowed freely, and it was nice meeting new dive friends. We left each morning at 8:30 on Dive House III (see photo below) to explore wonderful reefs, open cave systems, walls, tall coral pillars in deep water, and an intriguing military wreck (C53)--much of it through its interior. 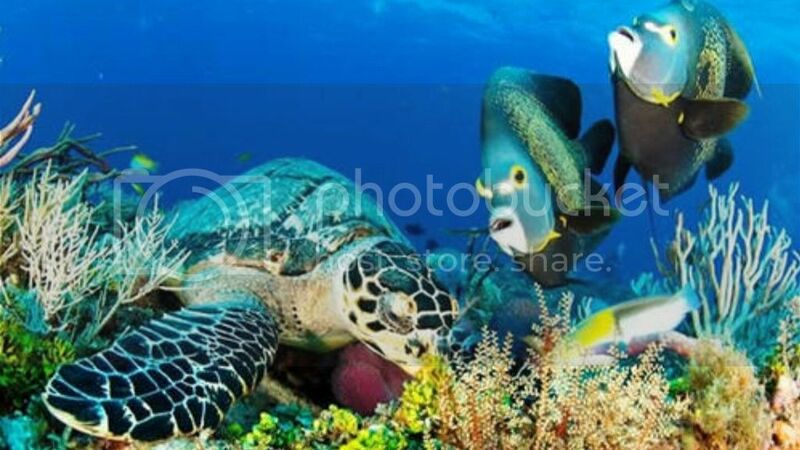 Greg, one of the divers, took some incredible photos and video (see the turtle and fish below). Alas, we had to return to the real world because manuscripts were calling out to be finished. I hate when that happens. Speaking of manuscripts, several new books are hitting the shelves right about now, or have since our last little chat. 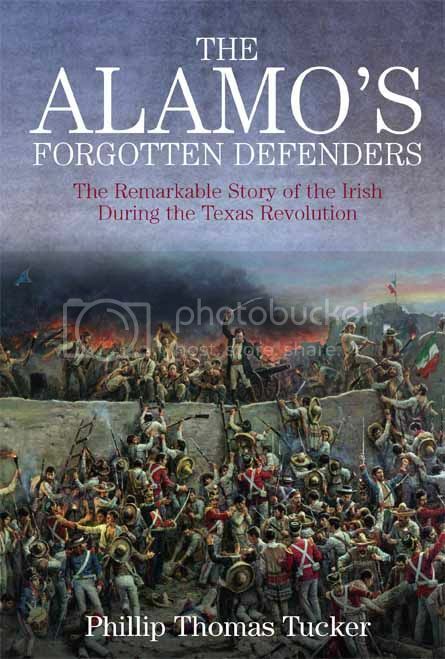 Our hot-off-the-press releases are: Seizing Destiny: The Army of the Potomac's 'Valley Forge' by Albert Z. Conner with Chris Mackowski, The Maps of the Wilderness: An Atlas of the Wilderness Campaign, May 2-7, 1864 by Bradley Gottfried, and The Alamo's Forgotten Defenders: The Remarkable Story of the Irish During the Texas Revolution by Phillip Tucker. Enjoy this great Spring reading, and thanks as always for your support. Like our Facebook page, follow us on Twitter, and join us for publishing and marketing blogspeak. 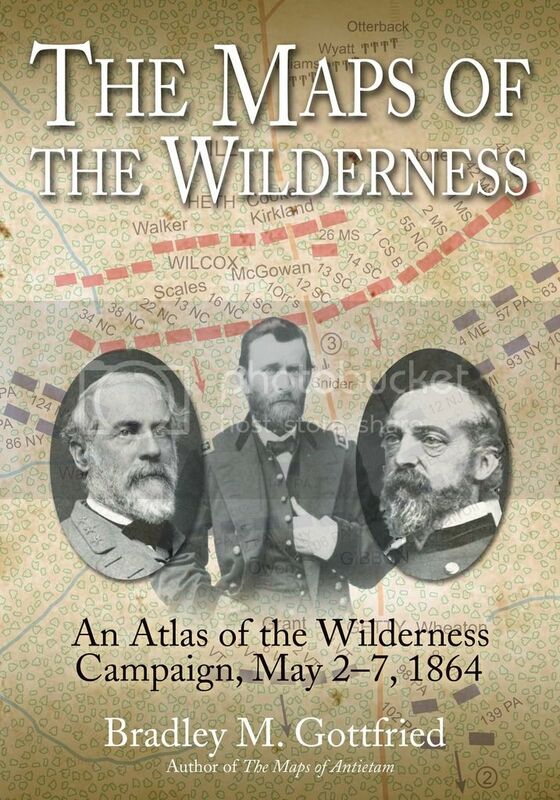 We just, days ago, released Seizing Destiny: The Army of the Potomac's 'Valley Forge' by Albert Z. Conner with Chris Mackowski and The Maps of the Wilderness: An Atlas of the Wilderness Campaign, May 2-7, 1864 by Bradley Gottfried. 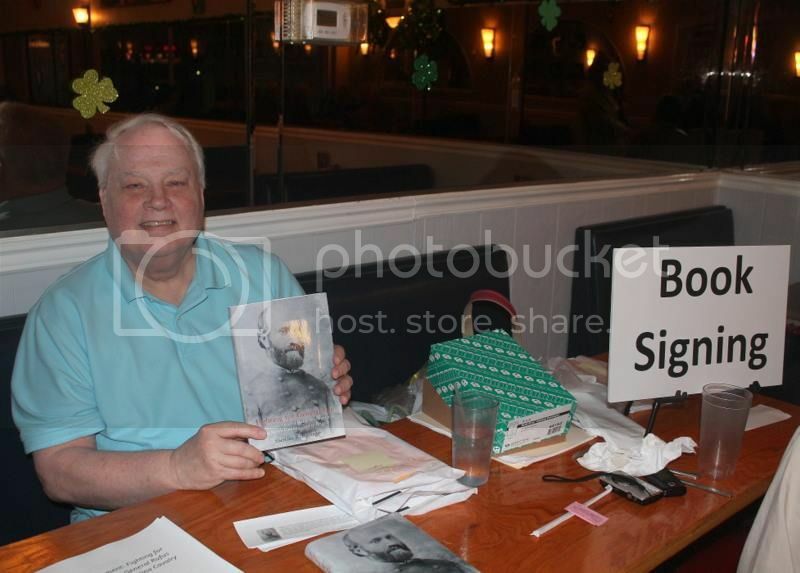 If you didn't purchase a signed copy yet, there might still be time to receive a copy personally signed by the author. Call the office now at 916-941-6896 or email us to inquire. The first in-depth examination of one of the war's true crucial turning points. The entire campaign in detail, with 120 full-page color maps. 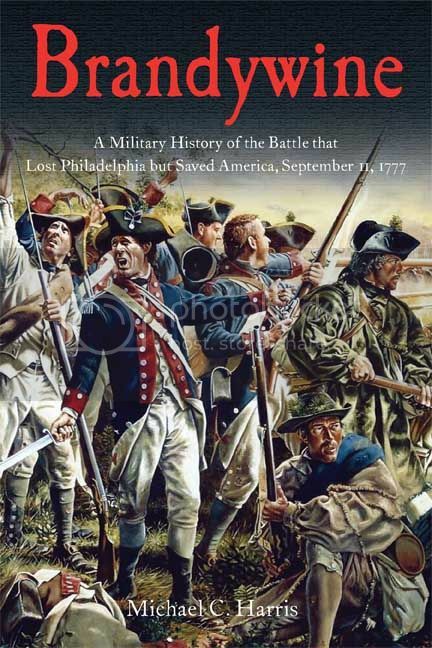 Kick off the Spring battlefield stomping season with a Brandywine battlefield tour given by Brandywine author Michael Harris. Join us on Saturday, May 21 at 9:00 am. Please register by May 14. Cost: $35 per person which INCLUDES a signed copy of Brandywine. OR $25 per person without the book. Email Sarah Keeney and we will put you in touch with author Michael Harris for additional details. 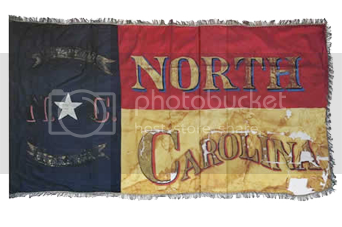 This month we are featuring one of our Civil War reseller accounts, North State Haberdashery, and had a chat with owner Rex Hovey. Q: Are your customers mainly locals or tourists? A: Mainly tourists traveling through. Q: If a new customer was to walk into your store on a typical day, what would they see? A: Civil War related items, as we are a full scale Civil War Sutlery that travels to reenactments and sets up in a big tent. Q: What types of books do you carry, and how is your selection organized? A: A small selection of Civil War books that are placed strategically amongst the uniforms and other items. A: We make our Confederate uniforms as near to originals as possible, using correct cloth and dyes and hand stitching. We also have shoes, flags, tinware, shirts, buttons, buckles, all leather goods, soldier packs for kids, hand-soaked cigars in rum, hats and kepis, and period papers. 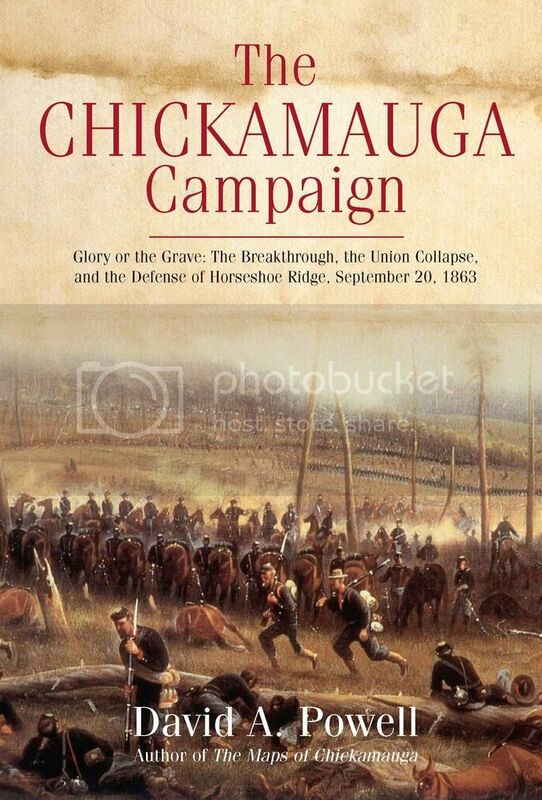 The books blend in and usually explain the battle we are portraying that weekend. A list of our upcoming events can be found on our website event page. Would you like to see YOUR business featured in an upcoming issue? Please email us. 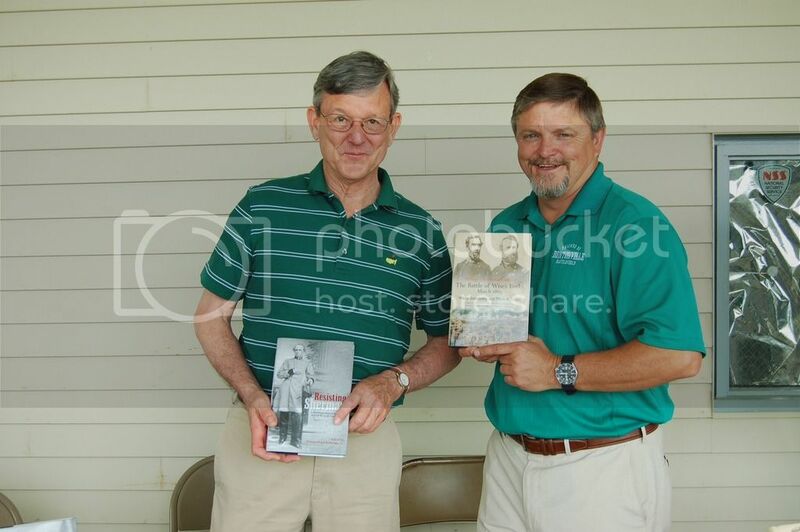 Two SB authors met up recently at the 151st anniversary of the battle of Bentonville. Left: Tom Robertson holding a copy of Resisting Sherman: A Confederate Surgeon's Journal and the Civil War in the Carolinas, 1865 and Right: Wade Sokolosky holding a copy of To Prepare for Sherman's Coming: The Battle of Wise's Forks, March 1865 (with co-author Mark Smith). 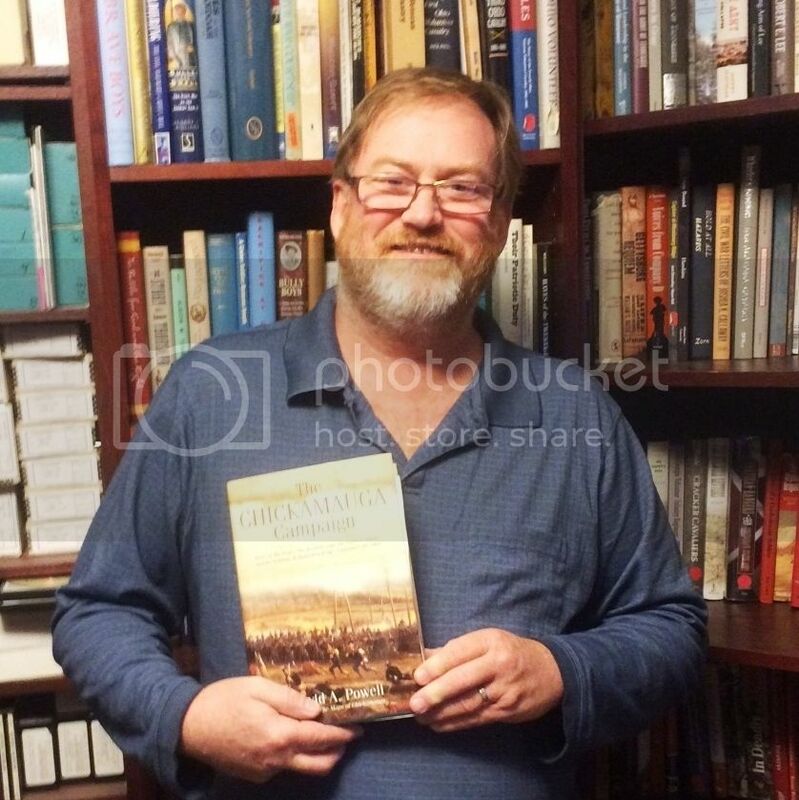 We are very pleased to announce that author David Powell has won the 2015 Richard Harwell Award, given by the Civil War Round Table of Atlanta, for The Chickamauga Campaign: Glory or the Grave, Volume 2. This is the first time that an author has won the award twice. Makes you glad we are publishing Volume 3 later this year doesn't it? SPECIAL OFFER: Order any of the books shown above today using coupon code FREEMEDIA and we'll cover the ship charge. Order here now. April 9 author Dan Van Haften will be presenting and signing copies of his book Abraham Lincoln and the Structure of Reason at DeKalb Public Library in DeKalb, IL. 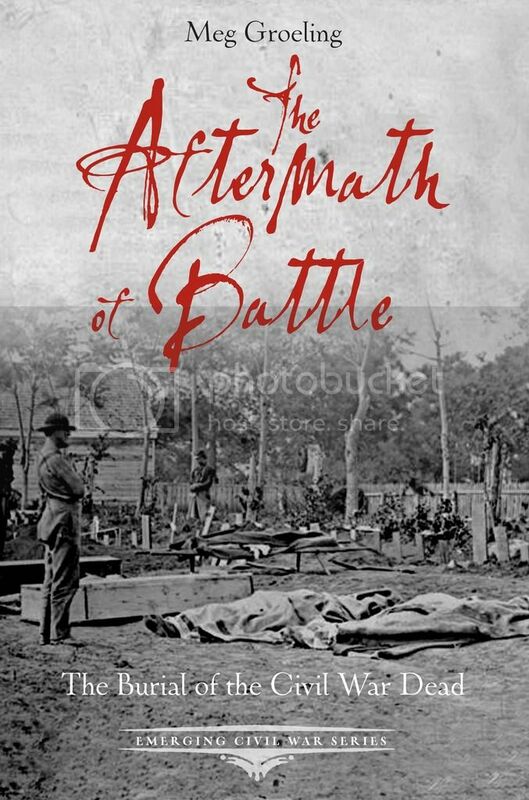 April 16 author Meg Groeling will be signing copies of her book The Aftermath of Battle at Barnes and Noble in San Jose, CA. April 16 author Tom Robertson will be presenting and signing copies of his book Resisting Sherman at Bennett Place in Durham, NC. April 20 authors Bill Backus and Rob Orrison will be presenting and signing copies of A Want of Vigilance at Books With A Past in Cooksville, MD. 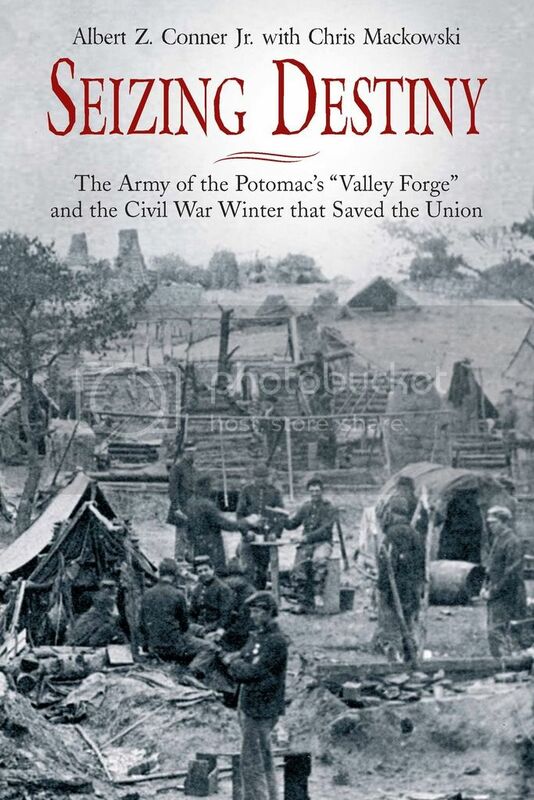 April 25 author Tom Ryan will be presenting "The Civil War in American Cities and Towns,"and signing copies of his book Spies, Scouts, and Secrets in the Gettysburg Campaign at the Greenwood Public Library in Greenwood, DE. Click here to see additional details about these events, others this month, and the complete Savas Beatie calendar. Mention promo code FREEMEDIASHIP to receive free shipping on the book of your choice. To place your order, call 916-941-6896, fax 916-941-6895, email our office, or visit our website. Offer Expires 4/30/2016. Orders placed online will be issued a shipping refund.